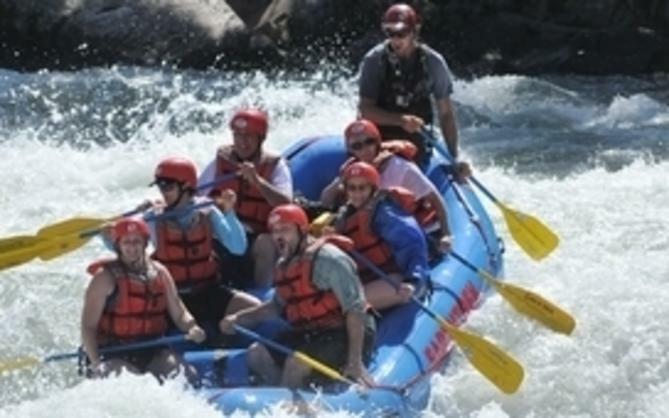 Major hotel brands including the Hyatt, Sheraton, Marriott, Kimpton, Westin, Hilton, DoubleTree, Embassy and Holiday Inn, along with affordable inns and historic bed & breakfasts account for approximately 16,000 hotel rooms in the Sacramento region. 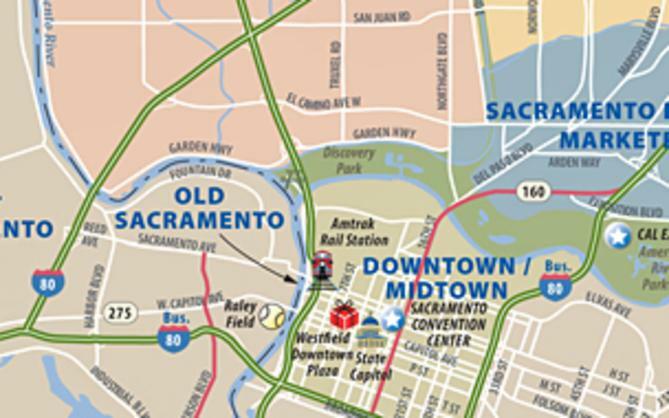 More than 2,000 hotel rooms are within walking distance of the Sacramento Convention Center and a total of 4,000 hotel rooms are within a three-mile radius. 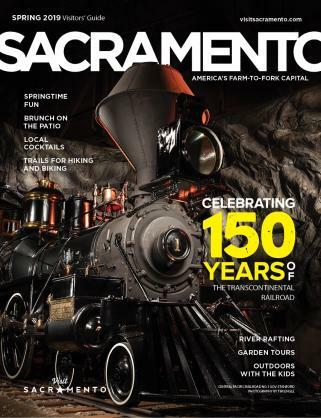 The nucleus of Sacramento’s food, art, music, and entertainment scenes include Old Sacramento historic district, DOCO, The Kay, and the vibrant Midtown with its tree-lined streets, old Victorians, upscale lofts, boutiques, bars, clubs, cafes and yoga studios. The central business district radiates outward from the imposing State Capitol set in a lush, 40-acre park. Amid the towering office buildings are museums, hotels, the Sacramento Convention Center, Golden 1 Center, historic churches and cultural attractions that contribute to a lively urban ambiance. Developed over the past 20 years, this residential and commercial neighborhood north of downtown is home to Sleep Train Arena, family-friendly restaurants, shopping centers and mid-range, name-brand hotels. Sacramento International Airport is less than 10 minutes away, and two major freeways provide quick access to other parts of the city. A destination within a destination, Point West is home to premium brand hotels, dozens of restaurants, the 350-acre Cal Expo exposition grounds, the popular Arden Fair shopping mall, movie theaters, and other family-friendly entertainment venues. Less than five miles from downtown, it’s conveniently situated between two major freeways and is easily accessible via surface streets. The former grounds of McClellan Air Force Base, now sits the McClellan Conference Center, Lions Gate Hotel, and the 3,000-acre McClellan Business Park. Only 14 miles from Sacramento International Airport (SMF) and 10 miles from Downtown, attendees will have the best of both worlds: a tucked-away, relaxing getaway, and a stress-free meeting. The Crown Plaza Northeast is located 2 miles from McClellan.